This year Road Safety Week, starting on the 18th November, is urging people too ‘tune in’ to road safety in a bid to cut accidents caused by driver and pedestrian distraction. 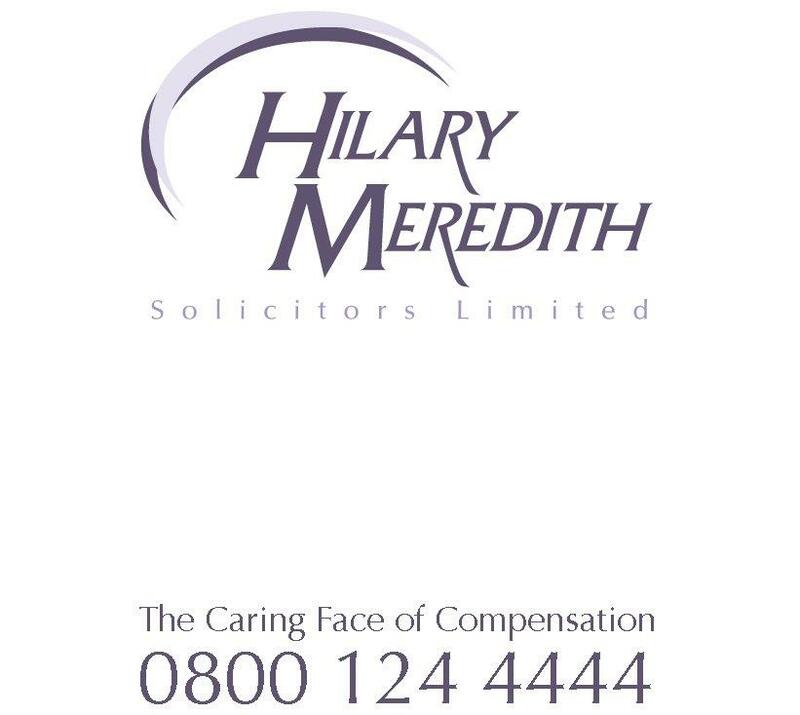 Hilary Meredith Solicitors, award winning law firm based in Wilmslow, is fully supporting the campaign by working closely with The Brain Injury Group who offer support services for people affected by brain injury. Everyday actions such as speaking on the mobile phone whilst driving can be a major driver distraction. It has been illegal to use a handheld mobile phone whilst driving since December 2003 – but the AA has calculated that at any one time, around 100,000 Brits are breaking the law which bans the use of handheld mobile phones while driving. “There are enough distractions on the road as it is; talking on a mobile phone is just too dangerous,” says Hilary Meredith, CEO at Hilary Meredith Solicitors. While it is an offence to be seen using a handheld phone, regardless of whether driving has been affected, this is not the case for hands-free phones – although Hilary says drivers should not make a habit of this either. “If new drivers avoid using a mobile phone when behind the wheel in the same way they avoid drink driving, then their friends will soon understand they’re not going to pick up when driving. The sooner their friends accept this, the safer new drivers, and those on the roads with them, will be,” added Hilary. One second’s distraction on the road can change a life forever. 50% of all brain injuries are caused by road traffic collisions which is why Hilary Meredith Solicitors are actively supporting this Road Safety Week ‘tune in’ campaign to raise awareness of how a moments distraction can lead to a lifelong disability.